This is the new style 3 bar negative head pump which is post 2009. 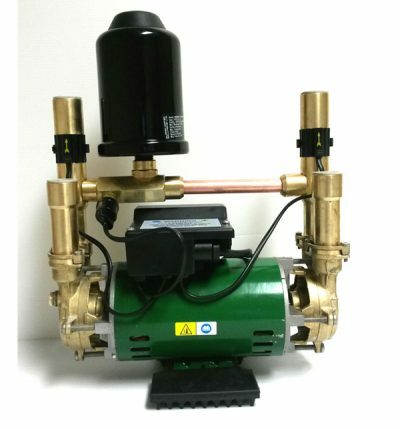 The newer style Stuart turner pumps are manufactured in black where the older models will have a green motor. Both models green or black will give you the same water pressure. 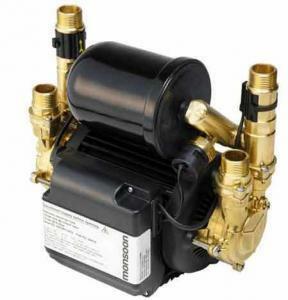 We supply both the older and new models of the Monsoon 3 Bar pumps. This pump has been fully refurbished and the parts used on the refurbish are all new parts. 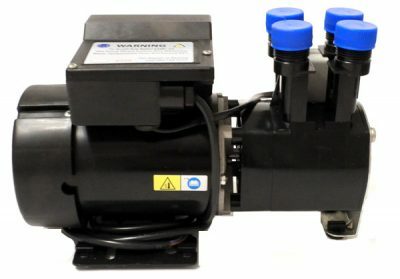 All our 3 Bar negative head pumps have been fully tested in our pump centre. 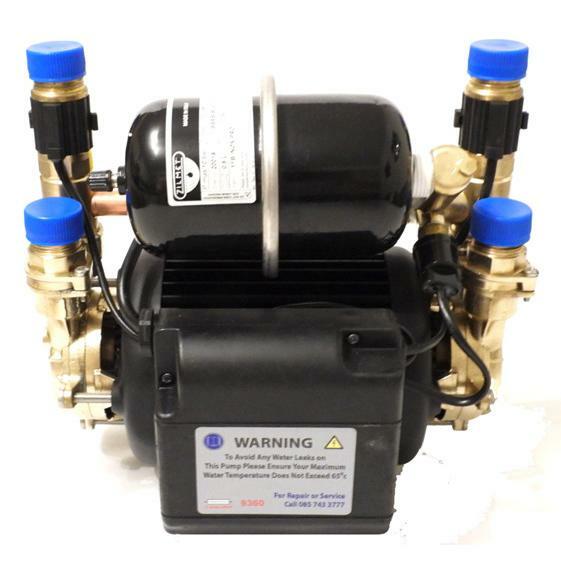 The Stuart Turner 3 Bar pump is one of the best pumps on the market to give your water pressure a boost where needed. 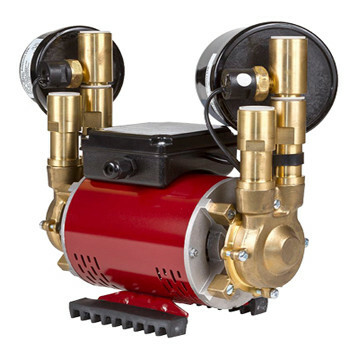 The Stuart Turner Monsoon water booster pump is one of the best pumps today range is very capable of boosting water pressure to hot and cold water supplies in your home. 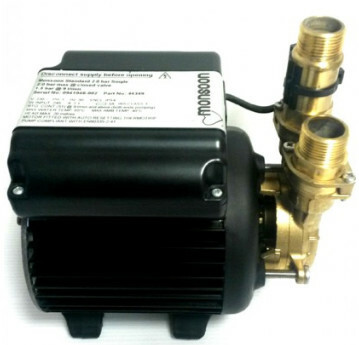 This Monsoon 3 Bar negative head pump can be used in positive situations. Solid brass construction on both sides of the pump. Gravity not required to start pump as it has a float switch. Pump comes complete with 1 meter of electrical cable. 2 New Mechanical seals installed. 2 High temp non return valves. Pump is fully refurbished to a very high standard.